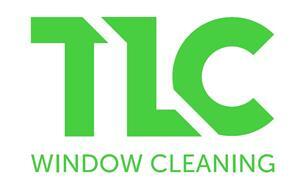 TLC Window Cleaning - Cleaning Services based in Ipswich, Suffolk. Our fully insured window cleaners leave your property sparkling, carrying out work quickly and effectively with the use of advanced techniques and equipment. Hard-to-reach or older and more delicate windows are instantly cleaned to perfection by our hard-working fully insured specialists working to NVQ level standards. We have the skills and experience to clean awkward-to-access windows and roofs. Although based in Ipswich, we cover Suffolk, Norfolk, Essex and Cambridgeshire.